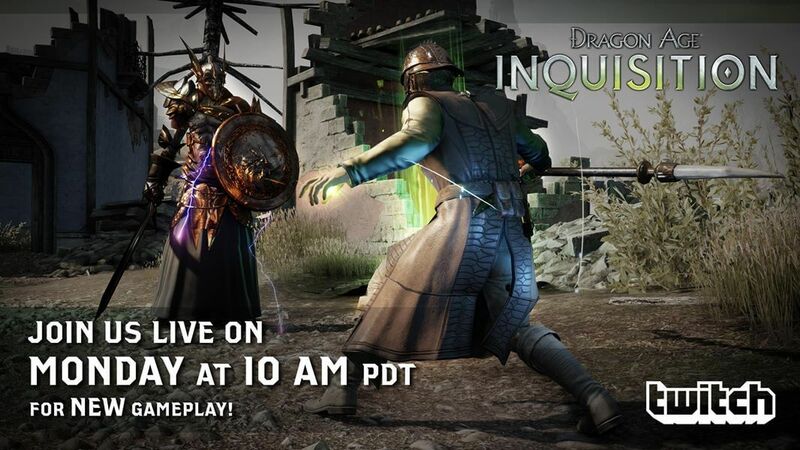 Make sure to tune in to Bioware’s Twitch.tv stream tommorow for new gameplay streaming. You can also check out their older DA: Iquisition broadcasts there as well. And here’s a new PC-oriented game trailer. PC Master Race Unite!